The guys that began Haust grew up in Notodden in the hills of Norway, in the shadows of hotrod hicks and the black metal crowd surrounding Emperor. Haust never were a part of these groups, but were inevitably infected by the mix of white trash and black metal. After Haust relocated to Oslo they were quickly picked up by Tiger Records’ newly started label Fysisk Format. “Ride the Relapse” from 2008 was actually the very first album that the label released, and Haust subsequently became a focal point and defining reference for like-minded people in Oslo. The follow-up release “Powers of Horror” from 2010 was a more complex record. They grew increasingly experimental, examplified by “Anti-Reproductive“s sado-nazi-zombie-video. 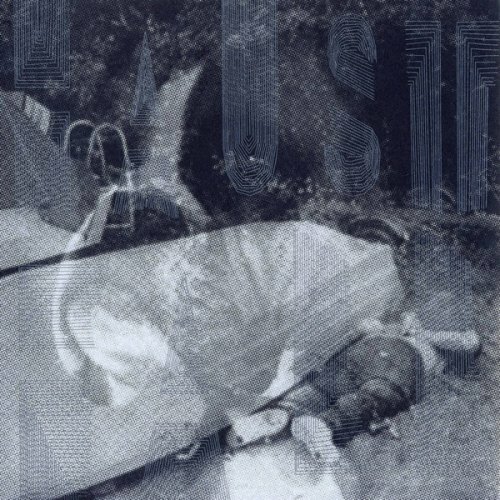 Haust grew internationally after this album, and among other things toured with Rotten Sound and Trap Them. In 2012, Haust went through some line-up changes, with Dag Otto Basgård and Ruben Willem leaving the band on a friendly note. The band’s core is now Vebjørn Guttormsgaard Møllberg on vocals and Pål Bredrup on guitar. The album “NO”, released in 2013, marked as such a new beginning for the band, more raw and uncompromising. A testament to this is another pair of music videos, “Swells” and the title track. Though highly different visually, they put to the screen the same primitive rage that fuels the entire album.